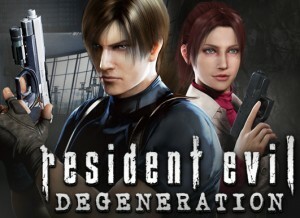 When I first heard that Capcom is making Resident Evil 6, like many fans I was looking forward to playing it and looking forward to playing as Leon again. After playing the game however, it didn’t live up to my expectations. There are three scenarios to play, with each story connecting together. 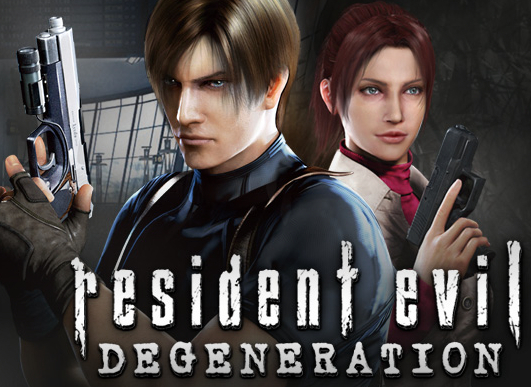 You can start with Leon S. Kennedy, Chris RedField, or Jake Muller, a mercenary for hire, who is new to the franchise. Each character has a partner that finally helps you and doesn’t beg you for ammo or to heal them when playing solo. Leon’s partner is Helena Harper (a new character to the series) who works for the Secret Service but has a secret of her own. Piers Nivans (another newbie) works with Chris and the BSAA (Bioterrorism Security Assessment Alliance) in Edonia who is in the middle of a civil war. Jake works with Sherry Birkin (who works for the government now) to escape Edoina while being chased by a Ustanak which follows you throughout Jake’s scenario. After beating the game you unlock a fourth scenario starring Ada Wong. Neo-Umbrella has created a new virus called Chrysalid Virus or C-Virus for short. What does it do? What happens in each story line? You have to see for yourself. I give this game props for telling a great story that kept me yearning to know what’s going to happen next. The acting was well done and the new enemy called J’avo was a challenge to deal with at times. I also liked the creativity that went into the game. However, like many critics, i had problems with the game that almost made me send it back to Gamefly and get something else. Firstly, the controls weren’t that great and it took some time to get used to. Sure being able to slide in order to dodge the enemy was a good idea but it took a bit to master. Secondly, there was way too much quick-time. In other words, I had to keep pressing a certain button in order to move on or do a certain action. Thirdly, you aren’t able to upgrade weapons this time, just perks which were ok but I would rather upgrade a shotgun anytime. I also did notice bugs in the game that wasn’t fixed due to Capcom changing the release date. Overall, Resident Evil 6 was a good game but not really worth paying $60. I give it 3 out of 5 stars. I highly recommend renting it but don’t rush into buying the game. Just wait for the price to go down. Phillip Rucks is a 20 year old 6'-7" brother who is currently a student at Winthrop University in Rock Hill, South Carolina majoring in Bus. Admin. with a concentration in Computer Information Systems. He is also in the Air Force ROTC program at the University of North Carolina in Charlotte. If not playing video games, he is usually socializing on campus, playing ultimate Frisbee, reading or listening to music. He's also a student of Taekwondo and Isshin-ryu Karate and trains at Winthrop. P.S. No, he doesn’t play basketball.